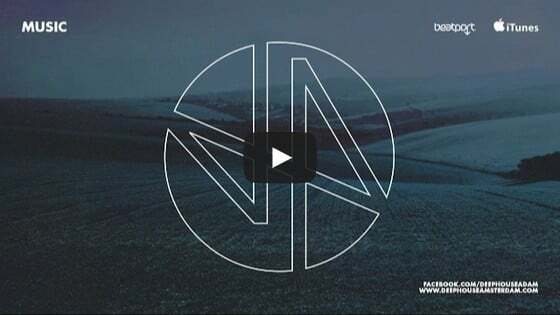 MDRNTY Records is a brand new label from the celebrated Swiss party brand that is renowned for developing daytime electronic music events in the most outstanding Alpine locations. 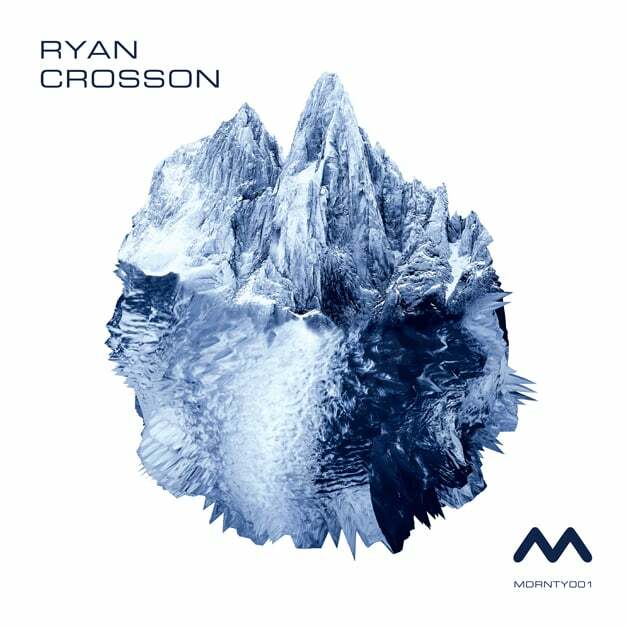 The first release comes from Visionquest co-founder, Ryan Crosson. Over the last ten years the Detroit born star has put out a wealth of EPs on labels like his own Visionquest, along with Minus, Wagon Repair and Supplemental Facts. 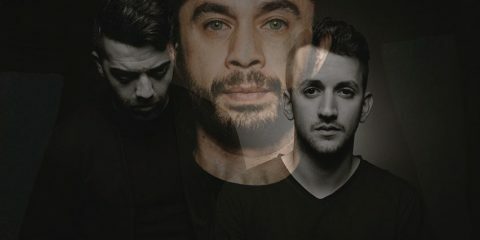 With the MDRNTY Records imprint offering a platform to showcase a network of artists closely related to their events, be it house, techno or anything in between, all releases will share a common aesthetic: emotionally charged dance electronic music that fits in any alpine daytime Modernity Event set. This EP is a brilliant way to kick off what is sure to become an essential and carefully curated label for fans of fresh and original house, techno and plenty in between.